Huawei P30 is the latest the mobile phone users can expect this year. The previous offerings of the company, the Huawei P20 and P20 Pro have competed with the likes of the Galaxy S9 Plus from Samsung and the P30 is supposedly going to build on the momentum of its predecessors. The Huawei P30 is going to be released in early 2019 keeping in mind that the P20 was released in March 2018 and the P10 came in February 2010. The announcement of the P10 was at MWC 2017; so, the P30 is likely to be announced in MWC 2019. However, the P20 was not a part of MWC last year; so, there is no reason to count on it. On the whole, a lot depends on how the company confirms its attendance in the Mobile World Congress to be held in the month of February; but it is definitely going to make the announcement of this mobile phone sooner or later than that. According to the hottest leaks coming out about the design and display of this device, it is not likely to have any bezel at all and a 3.5 mm headphone port is likely to be included with the set. Probably, the phone is going to have a glass-made gradient with different colour schemes. Apart from this, it may also include a teardrop notch on the front portion, a triple-lens rear camera with no fingerprint scanner, meaning that it is perhaps built on the screen. However, the headphone port about which we talked previously may come as a surprise as it was not provided with the P20 range of phones. The device is also likely to have IP rating if the wish list of the users is to be fulfilled, but again we can expect some amazing colour option in the new device although they are probably more likely to come with the Pro model. When it comes to taking a step up from the models of the previous years, the triple lens camera is certainly one of the most exciting additions you can expect on the device. The leaks about the display of this devices have been extremely thin and the only expectation building around the design of this device is that it is going to offer the same size as the phones of the previous years if the company holds back from offering larger displays. When it comes to the hottest rumours prevailing about the camera of the P30 Pro, you can expect a triple lens camera along with a lens of about 38-40 MP. Apart from this, it could also include a 5X lossless optical zoom with a front-facing camera of about 24 MP. The cases are probably made for both the models the P30 and P30 Pro, and it appears from them that both of them may include rear cameras and the only exception is the big flash unit in the Pro device. 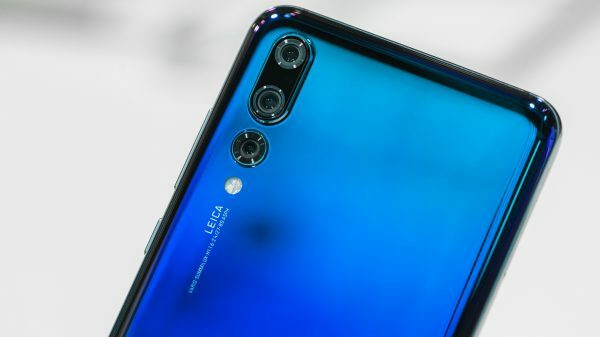 Although the European boss Walter Ji has discussed the possibility of 10X zoom, it is not clear yet whether Huawei P30 is going to include this feature as well. 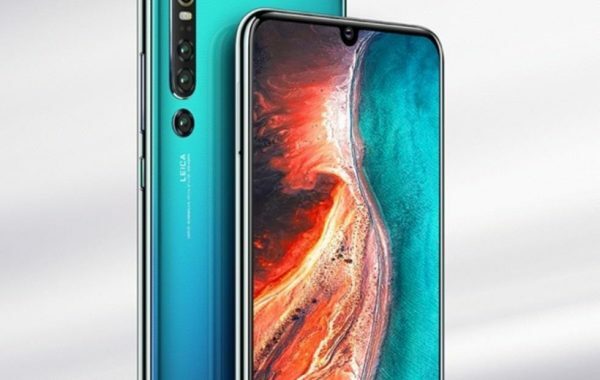 Although we do not know much about the specifications that are likely to be included on the P30, there is no reason to stay away from the ones that were built around the previous models of Huawei, such as the Mate 20 Pro. There is one thing you can be sure of, which is the Kirin 980 chipset, the most probable processor to be included in Mate 30 range similar to that of the Mate 20 range. Although it is a good thing as the chip will still remain new by the time of the release of P30, but it is still speculation on which you need to depend. It is a pioneering set with 7nm Android and any other chip beat of 2018. However, by the time the device makes its public appearance, it is going to compete with the likes of Snapdragon 855. As far as the year 2019 is concerned, the company is looking forward to revealing the 40 W supercharge power bank, and who knows, the P30 to be released by this company may utilize this technology. While it is expected the Huawei P30 is going to be launched with the Kirin 980 chipset offering a momentum to the device along with the power improvements when compared with the predecessors, not much has come out yet when you take a look at the batteries, the storage capacities, and the RAM. The wireless charging is going to be available for the P30 Pro device, but there is no word from any other sources whether the P30 will also include the same charging facilities. The P30 series from Huawei are some of the most eagerly awaited devices to be released this year and most likely to be released by the first half of 2019. According to the concepts based on leaks, the concept renders and the videos, you come to know a lot about this smartphone from different angles. 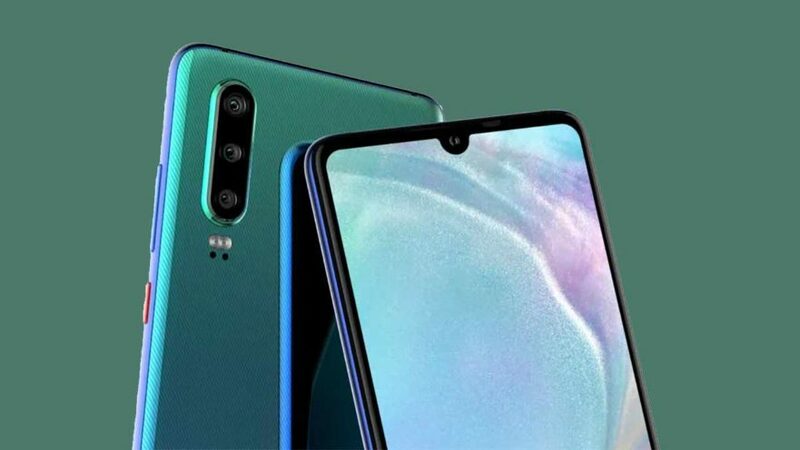 The first thing that grabs the attention of the users is the triple camera system, the notch resembling the shape of the water drop and the smooth texture or the gradient at the back. The reincarnation that comes in the form of the 3.5 mm audio jack is a much-appreciated feature. 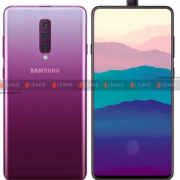 Most of the renders appearing until now suggest that the water-drop notch is going to be featured up front and the users may notice a change in shape at the bottom when compared with the predecessors from this company, located next to the USB port and the speaker grille. If all these features are taken to be true, the models from Huawei are going to be interesting as far as the previous models of the company are considered. The return of the audio jack is not something that any OEM has done so far. For now, you have to take this leak with salt and spices. 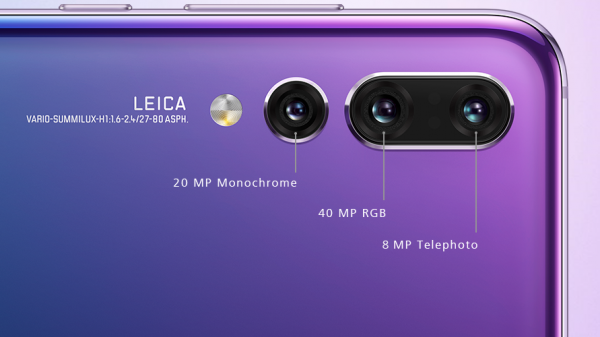 The triple system camera of this mobile phone is going to be positioned vertically with the dual LED flash present beneath different sensors. You can get the volume and the power buttons at the right edge of the device. 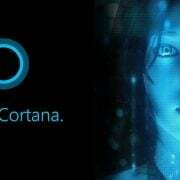 The fingerprint sensor cannot be sighted at the hack so it is likely to be present below the display. According to reports, the dimensions of the device are likely to stay around 149.1 x 71.4 x 7.5 mm and the camera bump is going to boost the thickness of the device to about 9.3 mm. While the display size of the phone is probably around 6 inches, the power will come from 4000 mAh battery. The operating system of the device is Android Pie. Rumours apart, you have to wait for the announcement of the device coming from the company during the Mobile World Congress.